Todd Hoffman, age sixteen, doesn't have an easy life. Not only does he live with his alcoholic mother in a rundown mobile home, but he's also a bit of a social outcast at school. He doesn't have the nice clothing, shoes, and car the other students have. He has only one really close friend, Shannon, but even she doesn't understand him completely. He knows he can never confide in her his deepest secret. He can't tell anyone, not even his favorite teacher. But Todd finds a way to express his feelings when he learns about fan fiction. 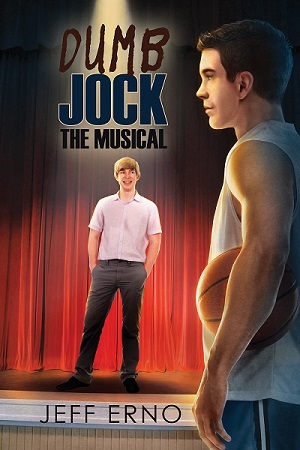 Being a gifted writer, Todd begins to write stories--gay stories--about another boy he's secretly crushing on. He posts the stories on a fan fiction website. 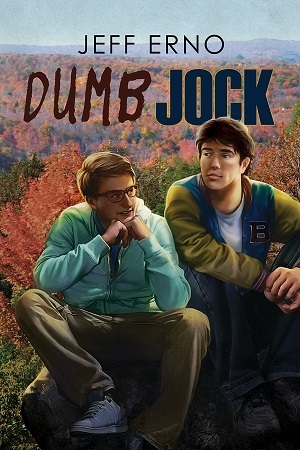 When the object of Todd's affection one day notices him and asks him out, Todd feels like he is suddenly living a dream, that his literary fantasy is becoming real. 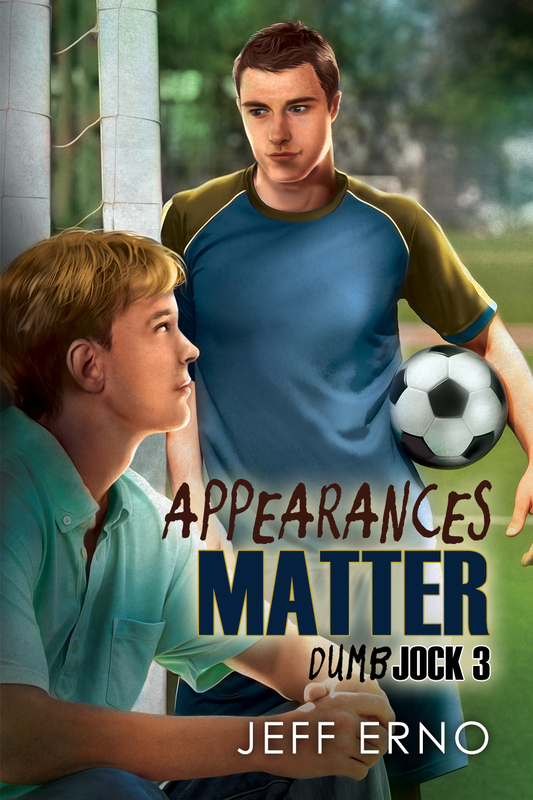 Soon, however, he realizes that reality and fantasy are two different things, and he has to determine if Galen, the high school soccer team captain, is the boy of his dreams or just another dumb jock. 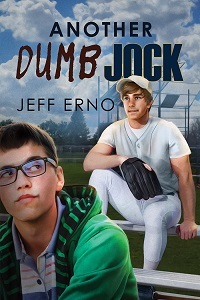 This is book three of the Dumb Jock series, and the story is linked to the previous books by featuring several common characters. Jeff and Brett are present as are Adam and Trevor. Book three is a continuation of the first two installments, but also serves as a standalone read.